Philosophy fans, do not miss this deal! 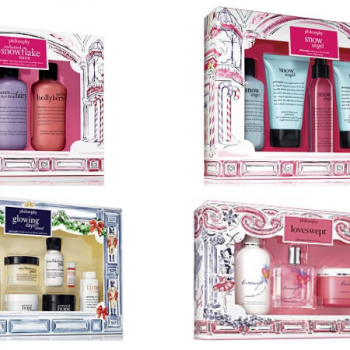 Macy’s has select Philosophy Gift Sets on sale for 50% off! 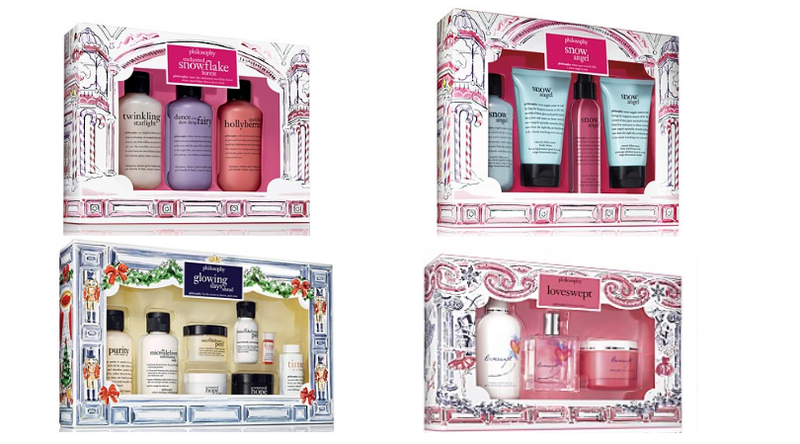 Plus receive a FREE 4pc Face Routine Skincare Gift with any $50 philosophy purchase. Shipping is free. Here’s a few of the deals I spotted. ….plus more. See them all here.